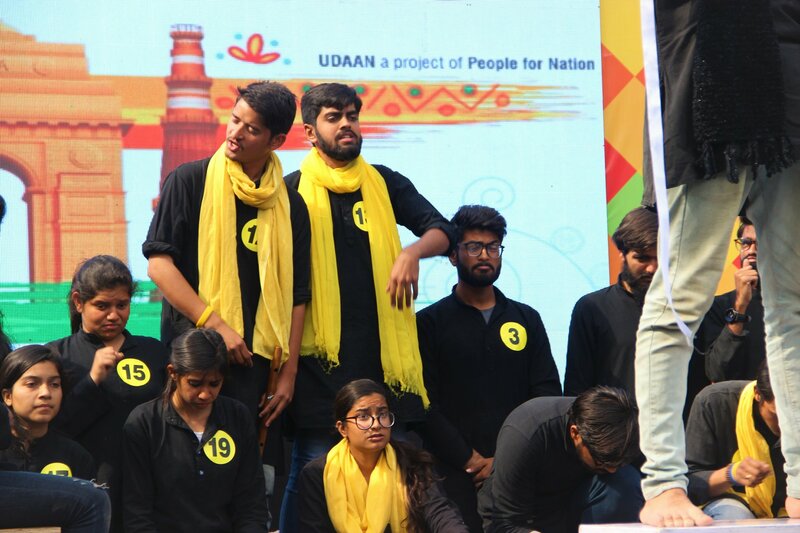 New Delhi, February 2019: UDAAN (Unfolding Drama and Acts for Nation) is all set to pull up its curtains and unveil its 4thedition of cultural festival- UDAAN UTSAV’19 to be held on 12th,13th and 14thof February at Indira Gandhi National Centre for the Arts (IGNCA), New Delhi. 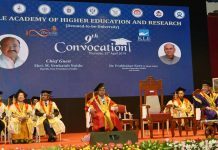 In the fourth year, Udaan Utsav will witness more than 3500 students from around 50 colleges and universities who will showcase their creative talents. Previous articleThis Promise Day Keep Your Promises with Top 5 Personalized Presents!